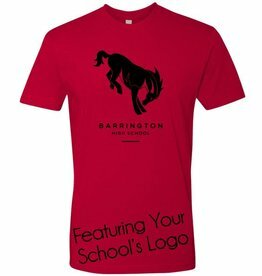 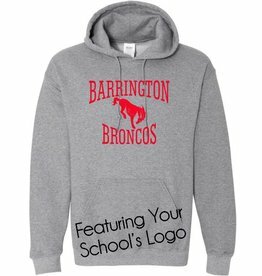 Home of the Barrington 220 Schools Spiritwear! 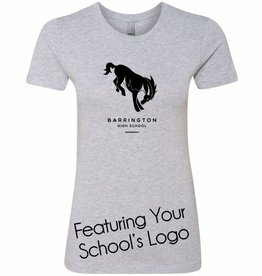 Each item is custom made with the school name and mascot. 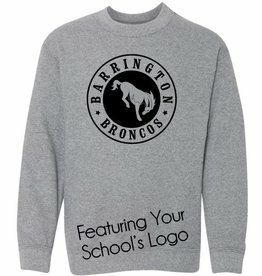 Simply click on the item, then select the school using the drop down menu. 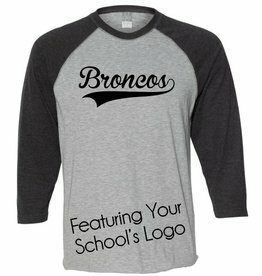 All logos are shown for all 12 schools.